In part two of our Shop & Support series I am featuring someone I totally admire and think is incredibly talented! 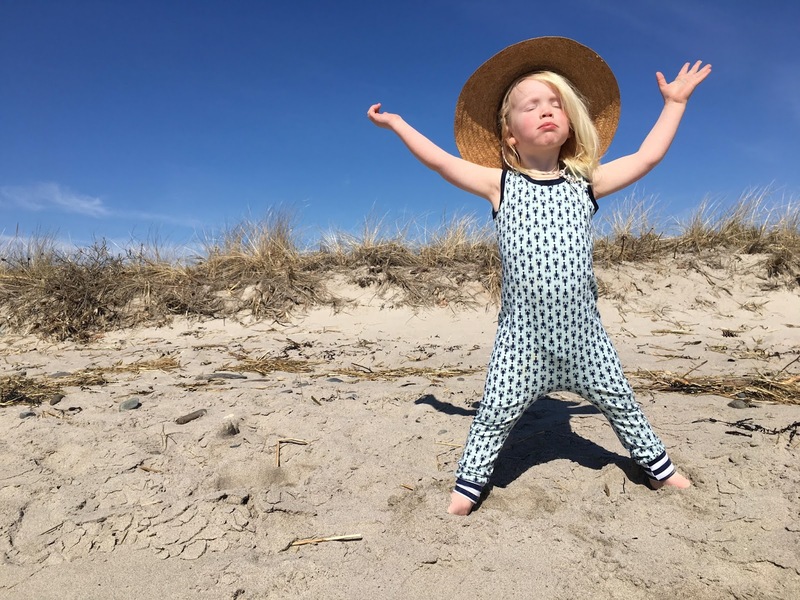 Mama Hen is a Maine momma, Natasha Nolan Parker, who creates gorgeous hand-sewn clothing for kids and adults. Her Fancy Pants are my favorite! When I had a hysterectomy surgery this summer, my friend sent me a care package including the lobster navy blue Fancy Pants. OH MY WORD - most comfortable ever! You have to try these- splurge and spoil yourself this holiday season, it's OK! 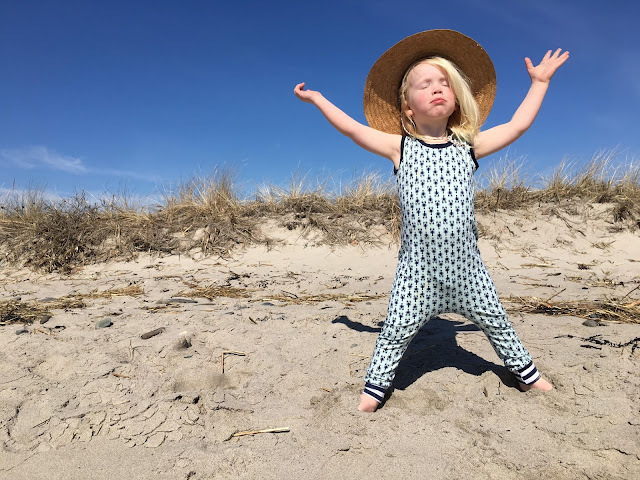 Lots of great gift ideas for those kids who have everything but maybe you are giving a gift card - and one of Mama Hen's beautiful dresses or pants. A great discount listed below at the bottom of the blog. Thank you, Natasha! 1) How did you start your business? Why did you want your own business? When did you start your business? Mama Hen began, truly, when I became pregnant. I'd been sewing my whole life and used the "nesting" instinct in pregnancy to explore that skill a bit further. My son had blankets, bibs, stuffed animals, hats and clothing that was handmade by me. I found that friends and family kept asking if I would make stuff for them for their babes or for people in their life that were expecting. That is where Mama Hen began *officially*...my kiddo was around 8 months at the time I opened my FB shop. 2) Why was owning a business a perfect situation for you and your family? 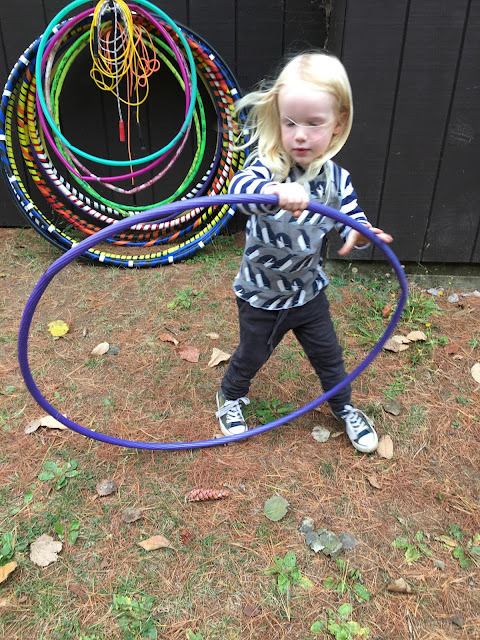 Owning my own business allowed me to stay home with my child! For the first year and a half that Mama Hen was in business I worked only during nap times. That time with my kiddo was priceless for all of us. Not only was I able to give direct care to my child but I was also able to bring in some income for my family AND we were saving money on child care costs. 3) What does your business specialize in? What's your favorite product? How did you come up with the name? 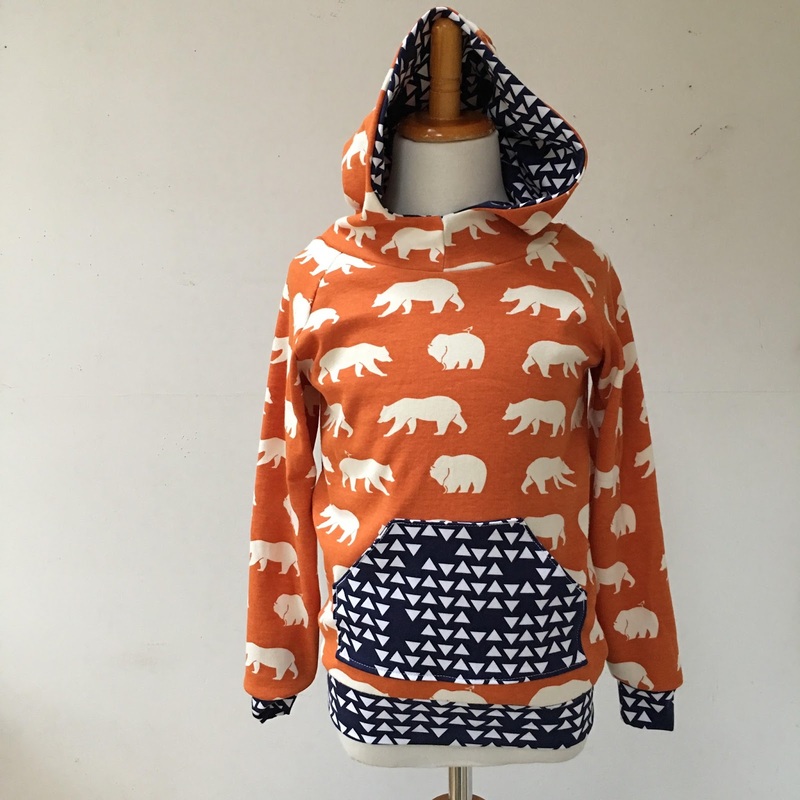 Mama Hen is a clothing line with items for infants up to adults! Grow with Me pants, while I cannot take credit for the *idea* (pattern my Max and Meena), are a top seller and favorite product for sure. The cuffs at the ankles and belly can roll up or down making these pants fit for a lot longer than traditional sizes. Naturally, hard working families love them because they eliminate the heartbreak and hassle of kids constantly outgrowing clothing you've just bought for them! My family fancies ourselves novice homesteaders. We live in a neighborhood but have chickens and rabbits and a big garden. I came up with the name Mama Hen because of my love for our little backyard flock and the classic connotation of the "Mama Hen" as a loving and caring mother who is always watching over her chicks. To me it is a warm and inviting image and it suits both me and my brand. 4)What do you love best about working for yourself? I love loving what I do! It's great to be able to work on my own schedule, craft what my work day will look like, have a say in every step of the process, and stay accountable to the work that I do. But truly and honestly, the best part about working for myself is LOVING what I do. If I don't love some aspect of my work I change it! Putting love into every piece I create is a big component to the success of Mama Hen. 5) When do you work Day/evening? What's your process for working? Things you do daily, a routine? These days I work three days a week from 8:30-4 while my kiddo is at preschool. I also work during nap times on home days and some evenings doing administrative work and other odd jobs such as tagging products or updating my website. I definitely have a routine on my long work days! Every morning, after dropping my son off to his school, I pull a card from my tarot deck. I use its message to help me focus, reflect and direct my work throughout my day. I always take an hour long break mid day and use it to eat lunch AND do a work out. 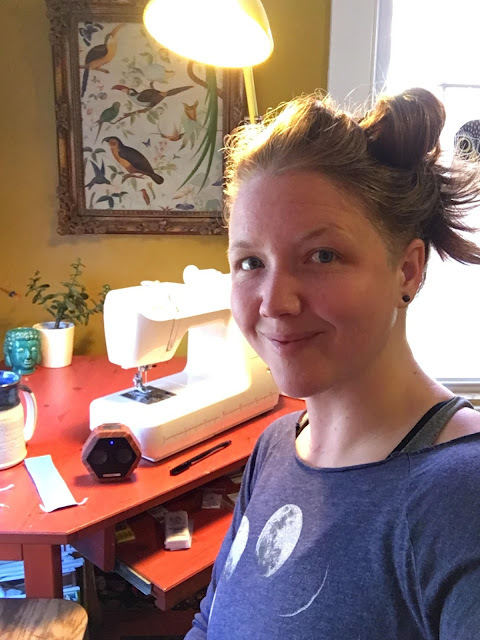 Sitting at a sewing machine and/or cutting fabric all day can be taxing on the body so this break is necessary for my physical and mental well being! I organize my process in a very linear way. 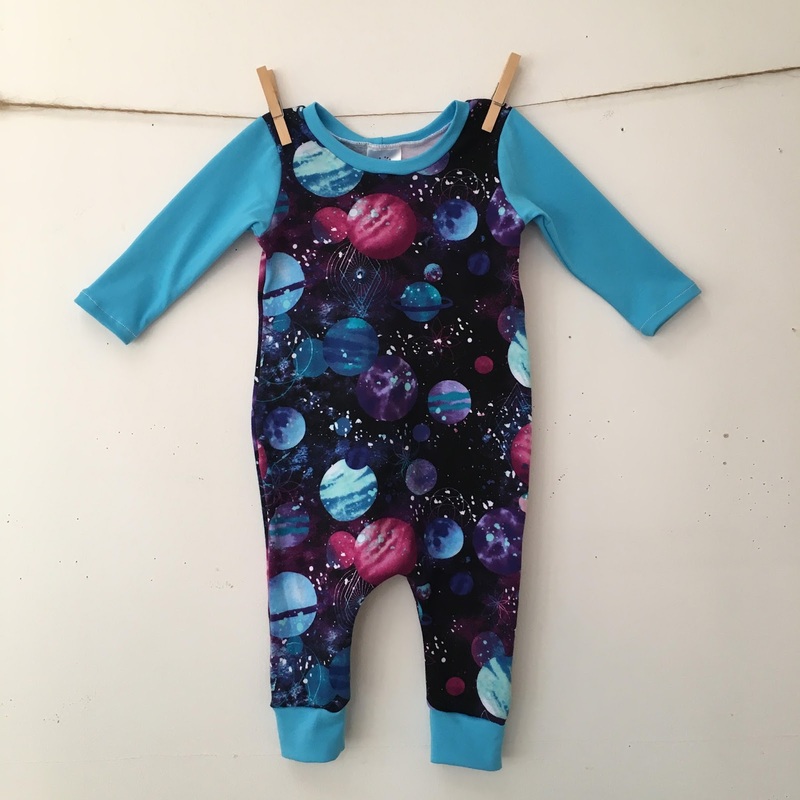 I have a list of products that I make (hoodies, leggings, rompers, and dresses to name a few) so I go through them one at a time and restock. 6)Take me step by step through working with customers. Do you do anything special or unique...wrapping, specials, etc? Working with customers has been the biggest and most surprising gift of being a mom and a small business owner. In a window of time that can be isolating and difficult, Mama Hen helped keep me connected to other moms and parents who were going through the same postpartum stuff I was. I try to be really available to my customers, letting them know that I see their time as having just as much value as their money. Mama Hen has several products that are available for custom order. This is something that is unique and special for my customers. 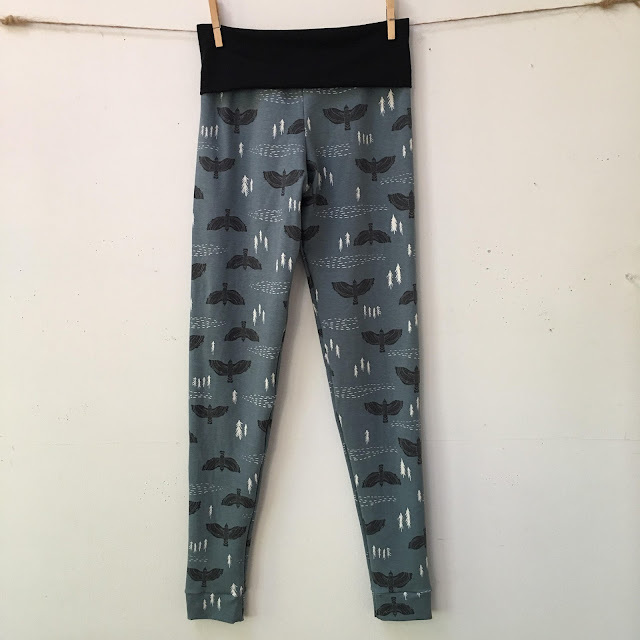 They can look through the almost 100 different fabrics I have available in my custom Grow with Me pants listing, and select the perfect print and coordinating solid for them! I tend to have one day per week that I dedicate to working on custom and/or wholesale orders so my turn around time is quick! 7)What is your success rate? What do you think customers would say about your work and shop? 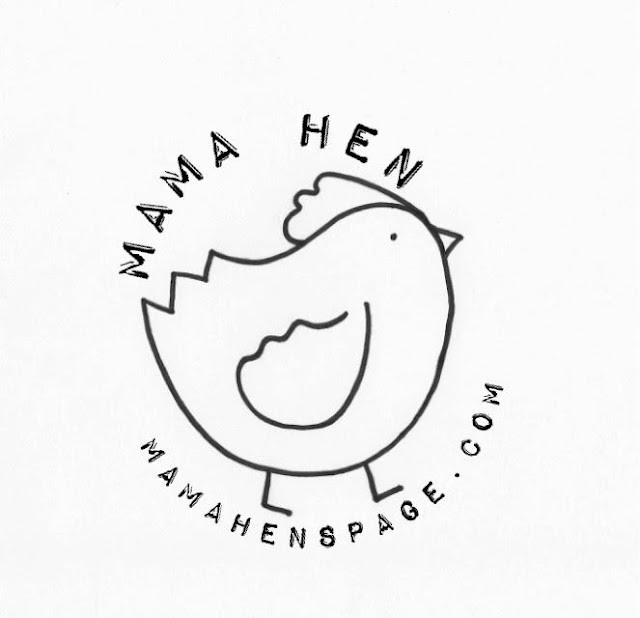 I hope that every customer is pleased with their Mama Hen purchases! I get a lot of positive feedback from customers and, the best indicator, a lot of return customers. 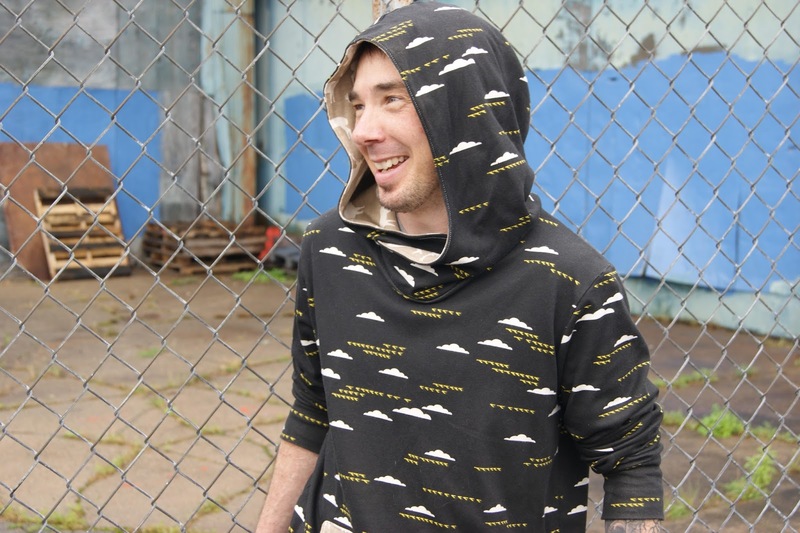 I think people would say that I have a lively and vibrant style which is unique even among small business clothing makers. My customers attest to the durability of my craftsmanship and are *thrilled* that I also offer items in adult sizes! 8) Why do you think people should shop in your store or buy the product that you create or why should they support moms that work for themselves? Shopping "small" is a win-win situation. The consumer receives a unique and handcrafted product with a connection back to an individual or small group of individuals that are accountable to that product. In turn the money spent on that product is helping to directly support a family and, more specifically, a mom who had a dream that she is realizing in her work. 9)What are your favorite or best items that you sell? 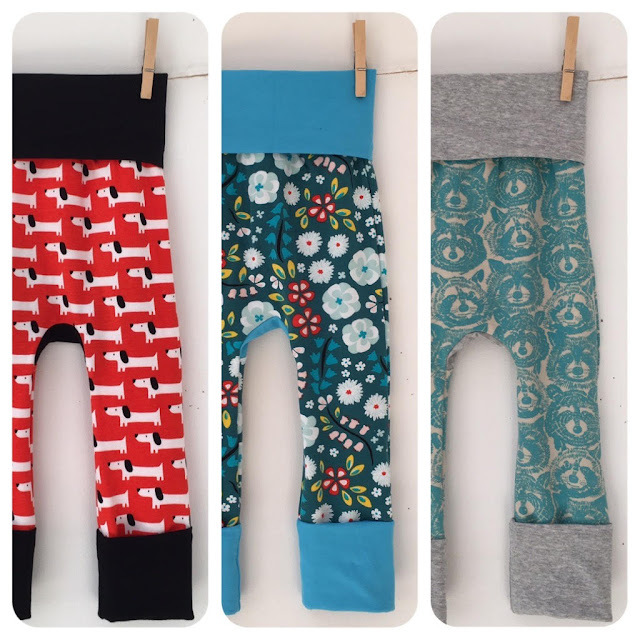 My top seller is definitely grow with me pants but my *favorite* product that I offer is adult leggings. Lovingly referred to as "Fancy Pants", Mama Hen adult leggings are simply perfect. As a busy busy mom I am always looking for clothing that makes me feel comfortable but also put together and looking good! Fancy Pants check all of those boxes for me. My Fancy Pants take me through feeding the chickens, dropping my kiddo off at school, sewing, working out, vacuuming...you name it. 10) How does your business allow you to be a great mother? My work energizes me. Don't get me wrong...there are challenging and tiring days...but I love Mama Hen and I love sharing with my son that you can accomplish dreams, and that working hard can also be fun and rewarding when you're doing something you're passionate about. My kiddo has already told my husband that when he gets old enough he is going to "work for Mama Hen!" He said he "will do all the sewing but mama will do all the cutting." To me, that is success. 11) What do you think would surprise readers to know about you? I'm a pretty open book on social media but it might surprise readers to know that I was a punk rocker in High School! Played guitar and did vocals in a band and all! 12) What is the coolest thing you've ever experienced as part of working with this business? It's always the customer feedback. Hands down. At the Yarmouth Clam Festival this past summer I had one kiddo deliberate over my dresses for a long while and eventually come over to me with her selection and some cash from her mom. As I folded and placed her dress in a bag for her she told me "this will be my first-day-of-school outfit!" My heart grew about 4 times its size at this statement. How special!! 13) What is one of your favorite gifts to give someone for the holidays? I love to trade products with other makers to present a totally hand made gift selection to my family and friends. I also like to digress from clothing and make a nice lavender sugar scrub or edible gifts like cookies or homemade granola as gifts! 14) How many kids do you have? Give us one word to describe them. I have one child! He is: intuitive. on any order between now and 12/31/17!